Good Work! 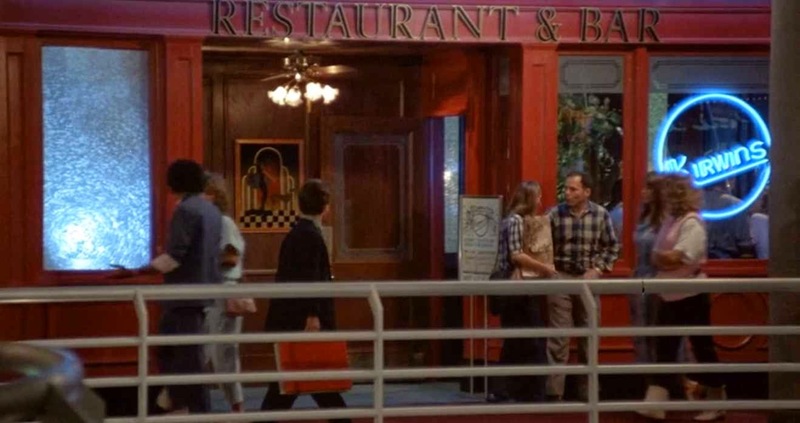 I often wondered if any of the original Galleria was left. Unfortunately I seen that it is all but a memory. 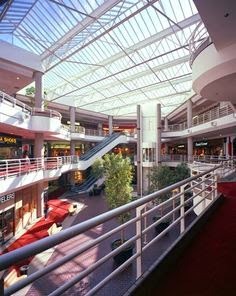 I wish that I had had the vision to visit the mall when I was out west in 1993. 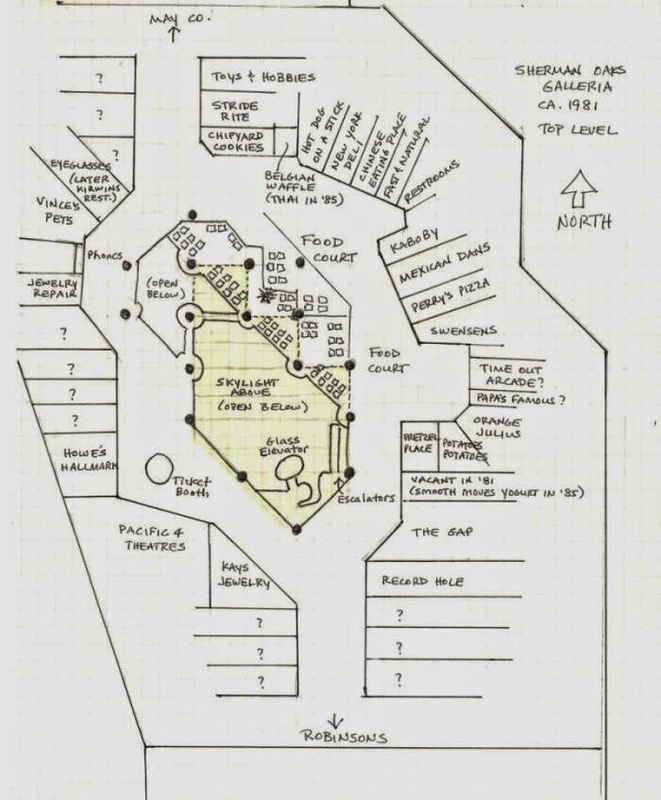 Thanks for helping to preserve the memory and the layout of the original mall. Wow. Cool little dealy you got here. Didnt know it was gone. I moved away for good after the quake in 94 so yeah.... last time i wentt there was to see the film legend. 86? .... anyhow i was trying to remember / look up the name of the "new wave" store On the second floor in 1981 just now and saw this thing, hoping it would have that info. .. arcade was top floor behind most of the food court. Great arcade. Thank you for this! I believe the staircase may still be there. I was there today as was thinking it is the staircase now right when you get the the parking structure. Can anyone confirm this? 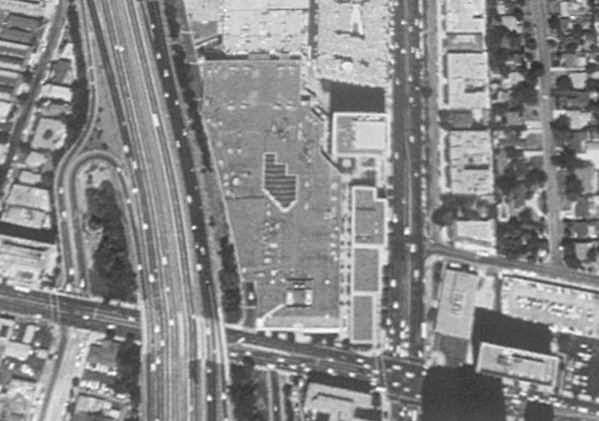 As far as I know the entire original mall was completed razed and rebuilt. But the parking structure may be a different story. Great stuff. It's labeled Jan 1, 1984. It provided a bit more detail on the west side between the jewelry repair and the movie theater, but too grainy to make out the store names. Ah, early VHS. The link no longer works. Is it available elsewhere? 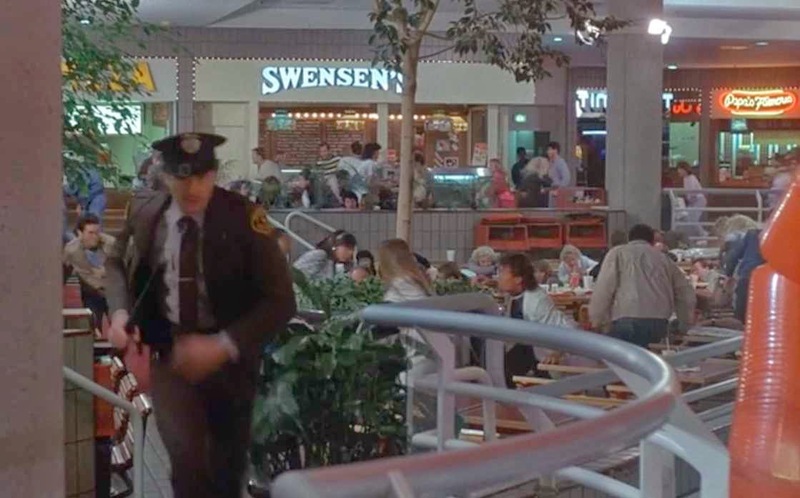 The Time Out arcade was in the food court area on the top floor, between Perry's Pizza, and a row of little food stands. The food stand on the end of that row was the NY Deli, where I used to get Dr Brown's cream soda as a kid. I grew up 5 blocks away and have many memories there, but the store locations are a bit spotty in my mind. I remember the locations of Judy's, the pet store, Hallmark (next to the movie theatre), Au Cotton clothing store, and the toy store. Wish it was still there in its 80s glory, but the only structure still standing is the parking structure, as a result of the 1994 Northridge Earthquake. Todd, thanks for researching and putting together this great information. 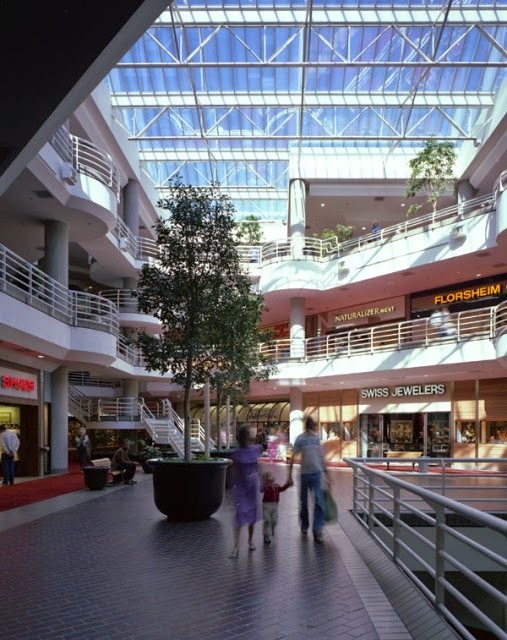 I'm currently writing a blog post about the story of the Sherman Oaks Galleria from a real estate perspective. Would you mind if I used your photos and site plan in the blog post? I visited from Chicago back in 1993. 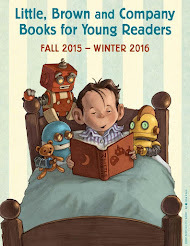 What was the name of the book store? I believe it was on the 2nd floor. 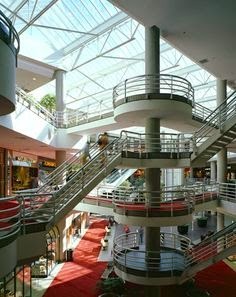 I spent my entire childhood in this mall. 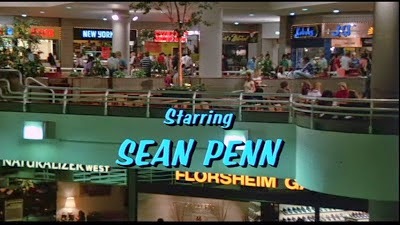 I grew up in it, wandering the mall, going shop to shop on Halloween, and spending a LOT of time at the Time Out arcade. I do remember it was originally not by the food court, and its original location was much larger than the final location by the food court. I was actually happy when it moved by the food court, because we could easily grab food between games. My favorite joint was Kaboby, and to this day if I see a Kabob restaurant in a mall, I always get it for pure nostalgia. Interestingly enough, the food court was not the only food there. A big hang out spot was the McDonalds one floor below as it had a nice dining area with a view, and if I remember correctly it even had an outdoor eating area as well. 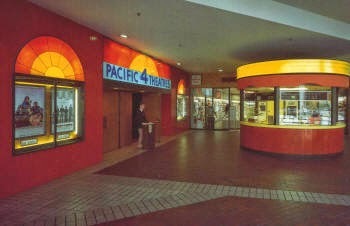 Toward the end of the mall's life, I had my very first date in the Pacific 4 theater back in 1996. We watched The Substitute. I know horrible movie for a first date, but give me a break I was 16! I do remember there being very little stores remaining at this time, and it was nowhere near the same popularity as a hang out by this time. 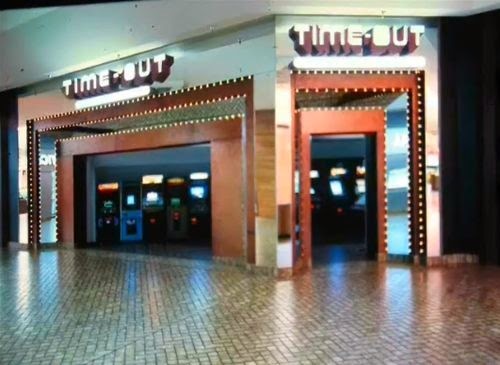 Even the time out arcade would be empty as the arcade culture died out. One of the few remaining arcades still in the valley is the Sherman Oaks Castle park right down the street from the Galleria. Thanks for this page. It is great to see my old stomping ground. Just for a bit of information, the parking structure is still the same for the most part. Also, the Arclite theater is actually located in the upper levels of what used to be the Robinson's store on your map. So at least that section of the original mall still exists, and I believe that is the only structure from the original mall that remains. Great info, Brandon. 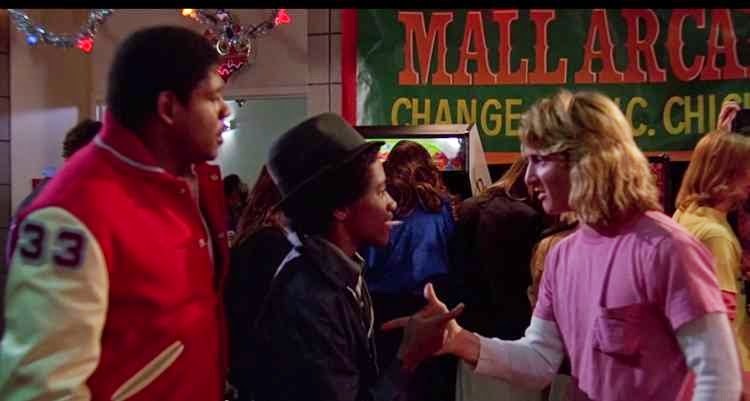 That may solve the mystery of the photo of the larger Time Out arcade that was obviously not taken near the food court. Does anyone happen to know what year Perry"s Pizza went out of business? Just a HUGE fan of Fast Times..
Brandon-Yes, the McDonalds definitely had an outdoor eating area but it was ALWAYS in the shade so it got cold quick (as soon as the sun went down). I worked at the Baby Guess on the First Floor, next to the staircase and EVIL elevator (kept me hostage on one of my lunches stuck between 3rd and 2nd floor). I could see Crabtree & Evelyn and dreamed of sesame sticks from House of Almonds-I was so mad and hungry! All I wanted was some Falafel!). I've been banging my head on what the sweat's shop was called next to Aahs! I remember Windsor and Judy's, George Marciano (GUESS! )...Licorice Records? The Hallmark store and Walden Books......? My first job was working at Taco Bell on the second floor right across from McDonalds. I also remember a store that sold knives on the 3rd floor called something like “Merlo’s Cutlery “. 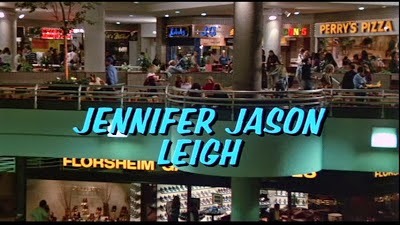 Like most other people, I saw the Sherman Oaks Galleria in "Fast Times at Ridgemont" and "Valley Girl." 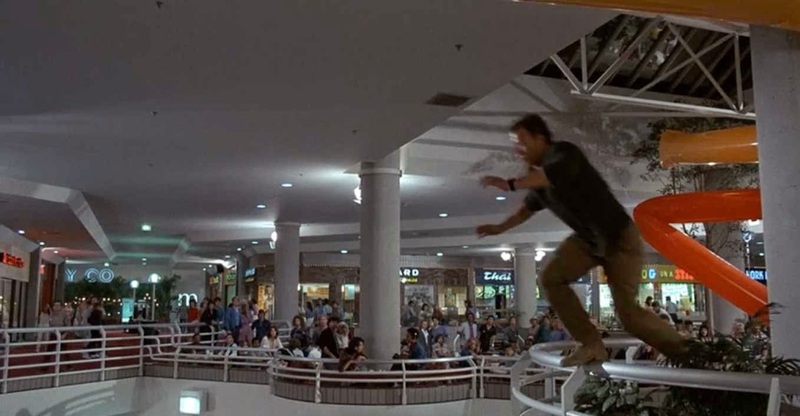 Living in Texas, I never got a chance to actually visit the mall, and that's too bad, because it would have been cool to have seen it. I would never want to visit the Galleria as it is now. I'm sorry, but it just isn't the same.